Coach Screw M8 x 200 (10 Pack) is rated 4.4 out of 5 by 57. 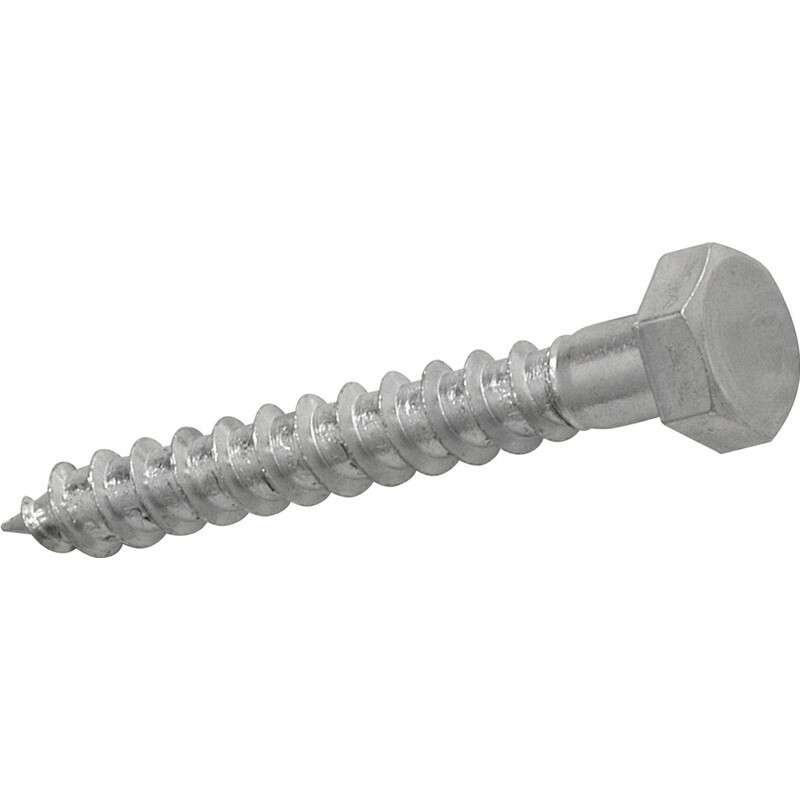 Rated 4 out of 5 by Pdaddy from m6 x 70 mm Coach Screw Used externally as part of a fencing project. Recommend drilling pilot holes with a size 5 drill bit. Good value, did the job well.